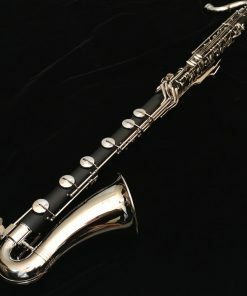 Yamaha Low C Bass Clarinet - YCL-622II, B-Stock - Great Value! 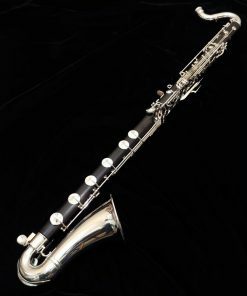 Yamaha Low C Bass Clarinet – YCL-622II – B Stock Value! 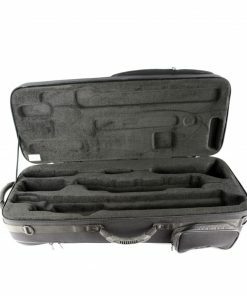 We currently do not have any B stock models available. 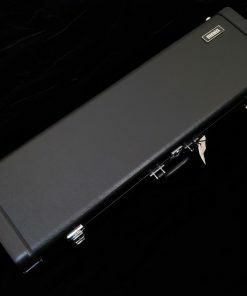 This is a instrument that has been re-boxed by Yamaha, and then purchased by us from Yamaha as “Yamaha B Stock'”. 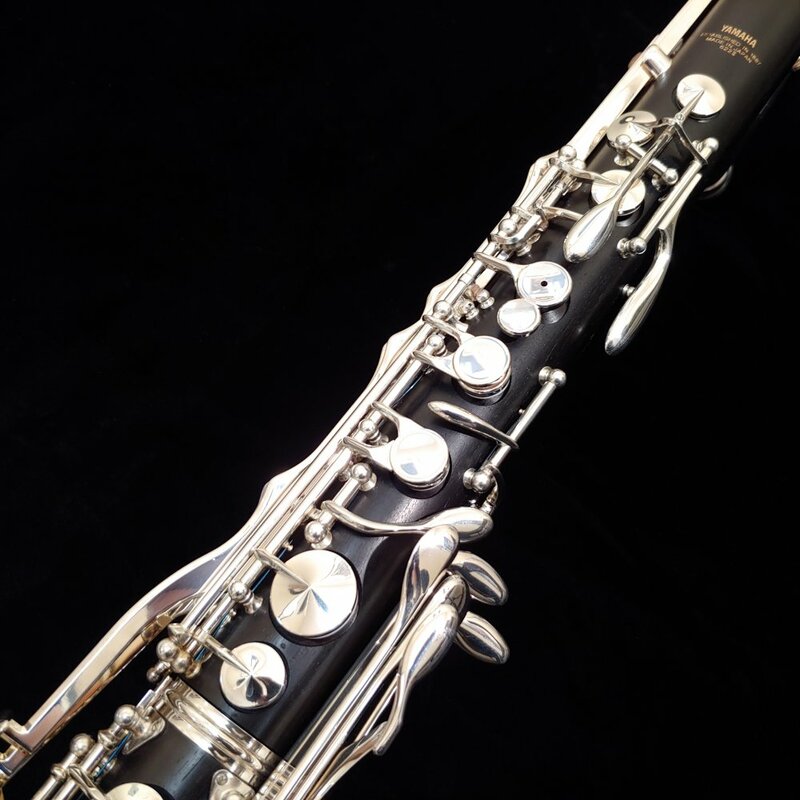 This bass clarinet has been completely gone through in our ClarinetRepairs.com ProShop to ensure that the instrument is in perfect working condition. 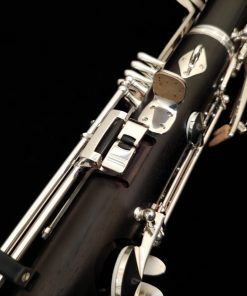 Low C Bass Clarinets are instruments that require exceptional attention to detail in order to produce well. 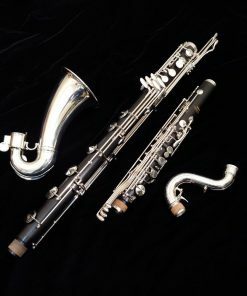 Unfortunately, they are also very expensive to manufacture due to the sheer size of the instrument and the lower production quantities due to their cost. 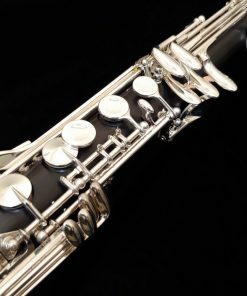 In the case of the Yamaha Low C Bass Clarinet, Yamaha has been able to provide a perfect balance of performance & affordability. 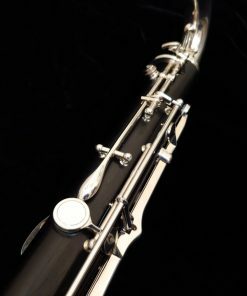 The new 2nd Generation YCL-622II replaced the original YCL-622 in 2008. 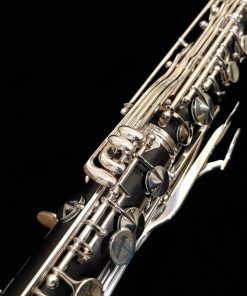 With improved mechanism & overall performance, the new 622II Yamaha Low C Bass Clarinet offers an unmatched value in the major manufacturers. 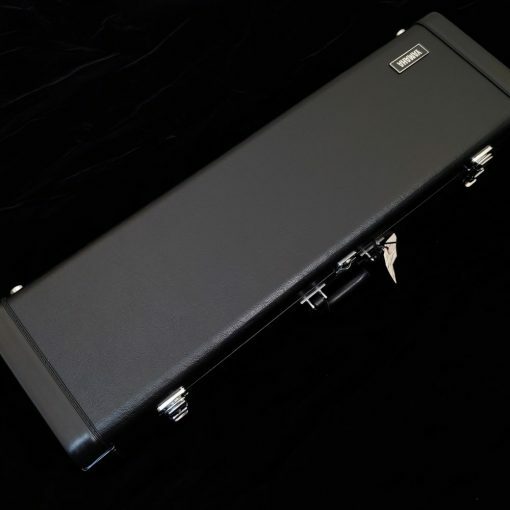 Yamaha defines a “B-Stock” model as “A Yamaha Product that has been re-boxed by Yamaha, and then purchased by the Dealer from Yamaha as ‘Yamaha B Stock’“. 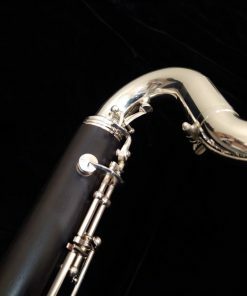 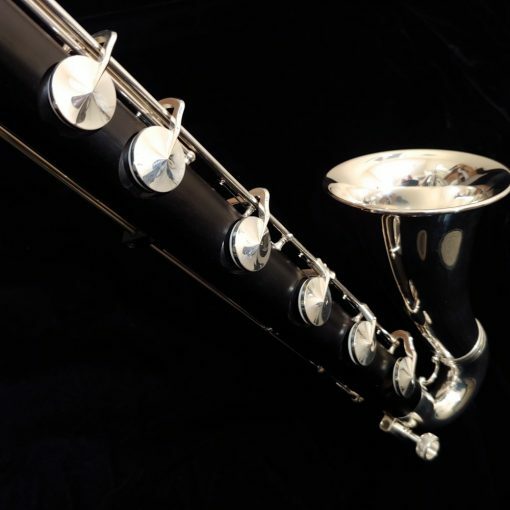 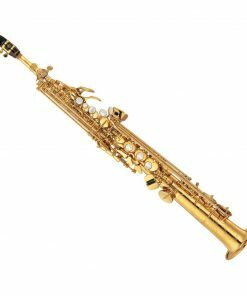 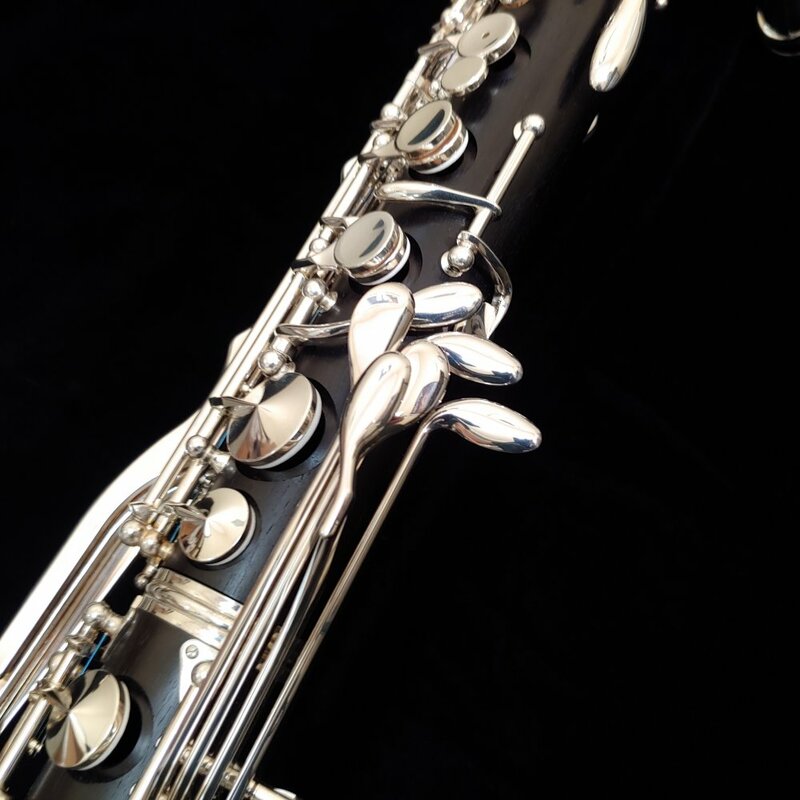 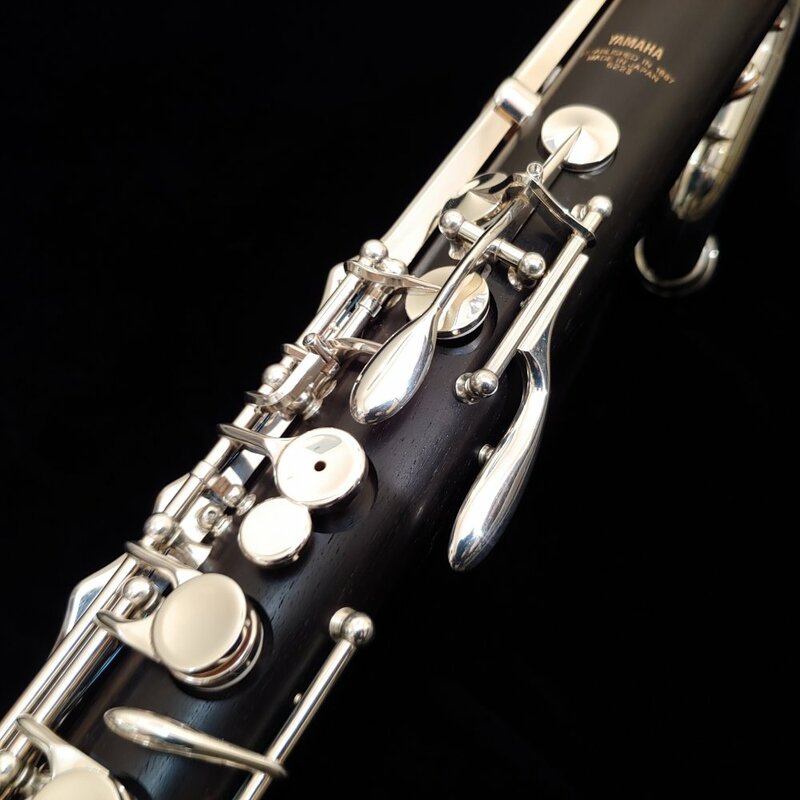 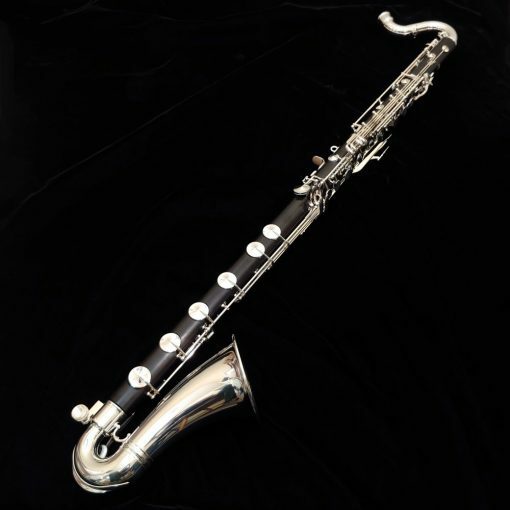 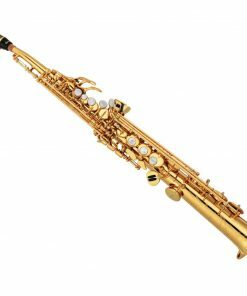 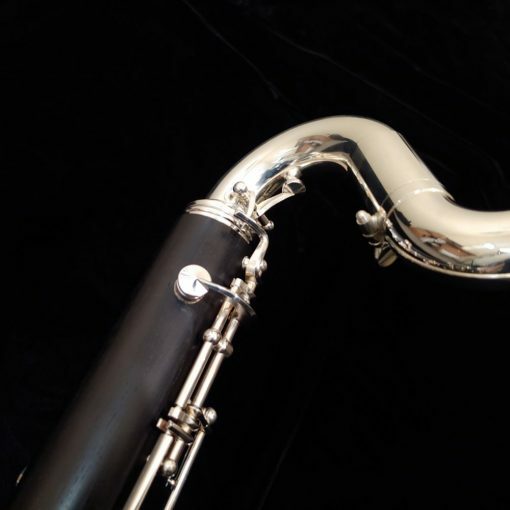 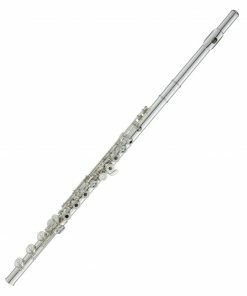 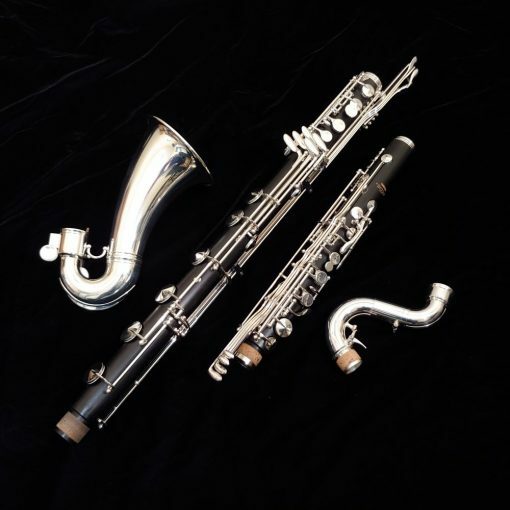 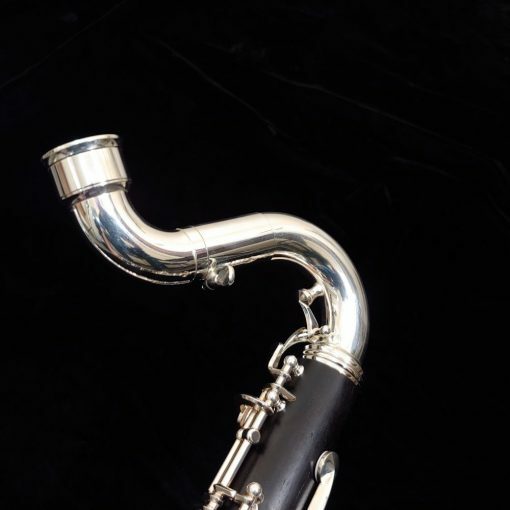 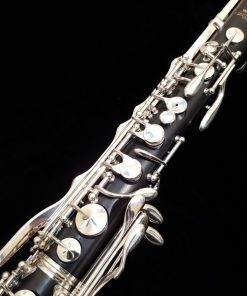 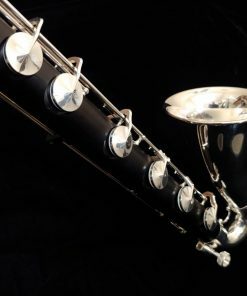 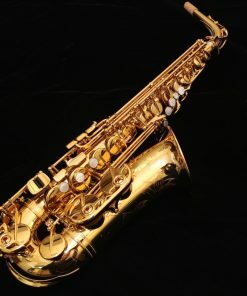 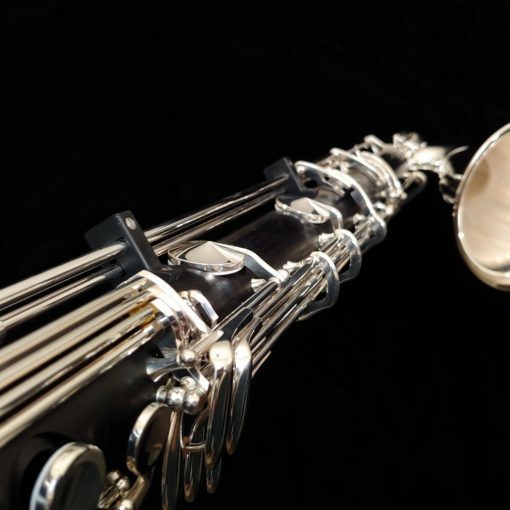 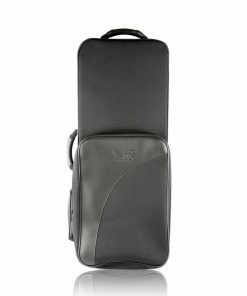 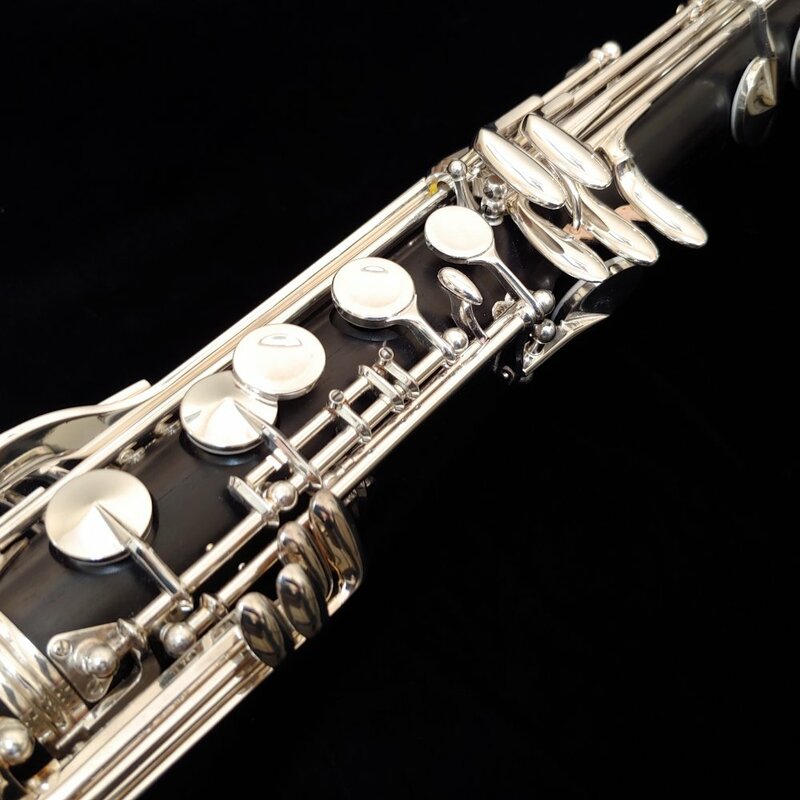 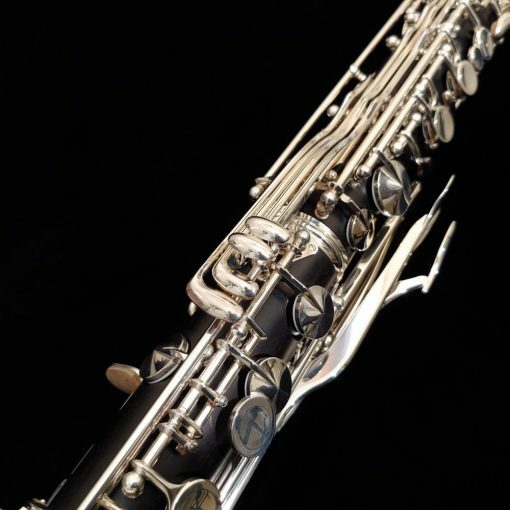 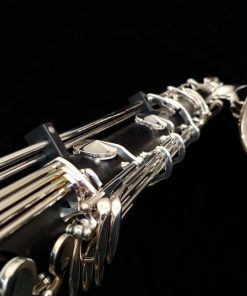 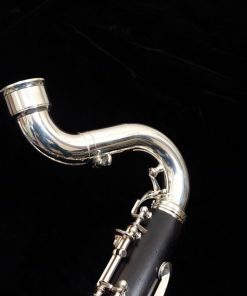 This bass clarinet was purchased as such and has been completely gone through in our ClarinetRepairs.com ProShop to ensure that the instrument is in perfect working condition. 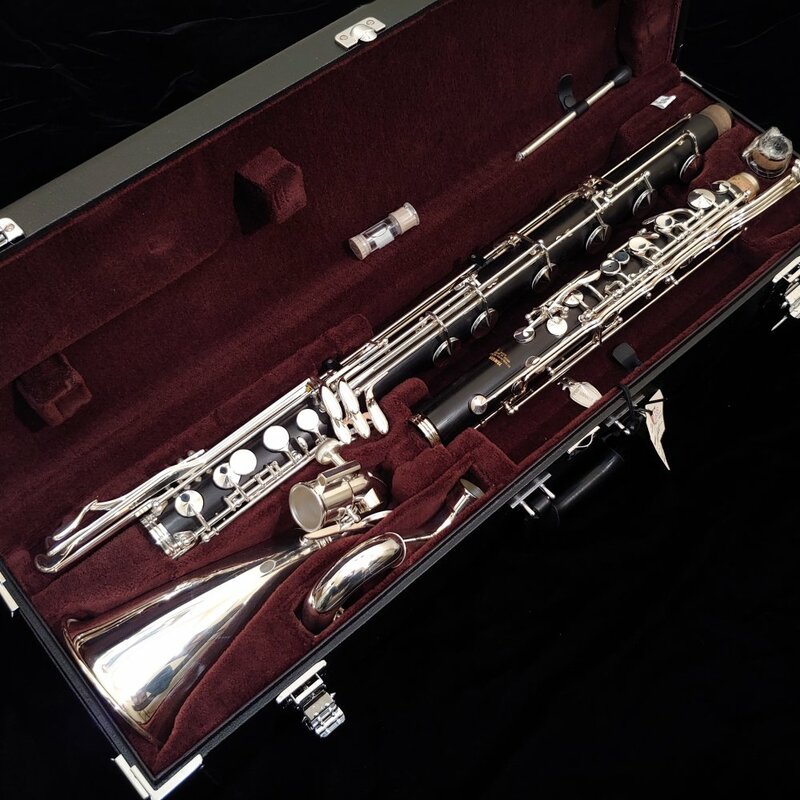 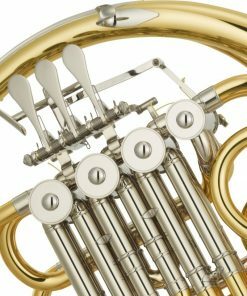 The instrument came to us needing some clean-up (tarnish mainly) but was otherwise in perfect condition. 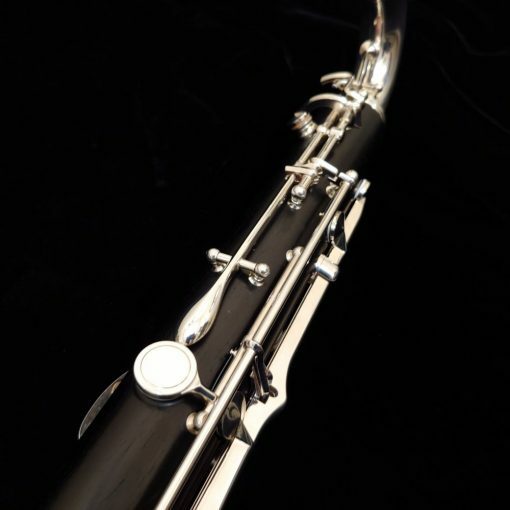 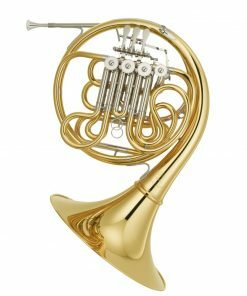 The instrument still includes FULL warranties from both Yamaha and our own Pro Shop. 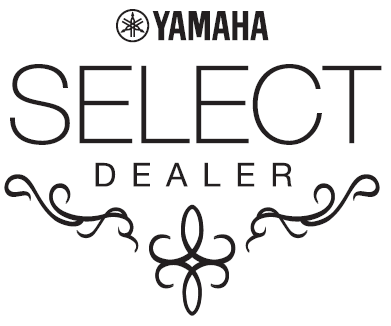 As a Yamaha Select Dealer, we are committed to providing our customers with the Yamaha product they want and combining that with exceptional service. 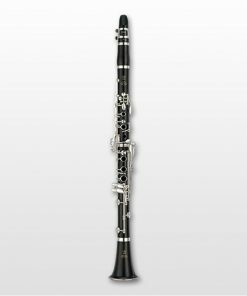 This B-Stock Yamaha Low C Bass Clarinet offers you an amazing instrument and performance value that cannot be matched. 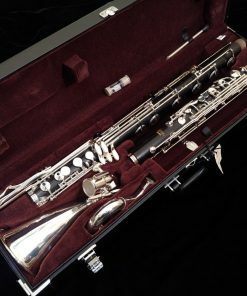 Hurry, this instrument will not last long!! Every Yamaha low C bass clarinet we send out to a customer is not released from us unless it has been completely setup in our Official Yamaha Select Dealer shop. 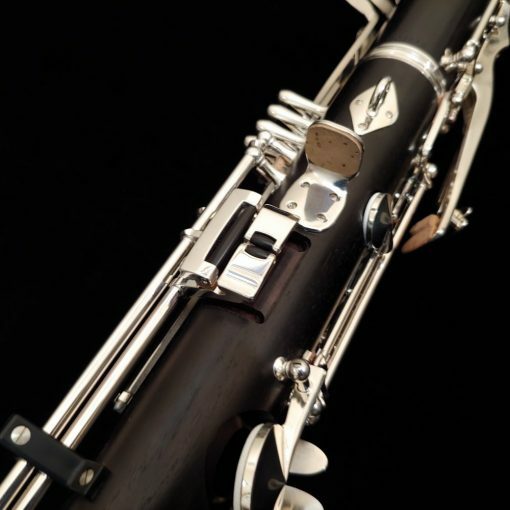 This is because the setup on any low C bass clarinet is of the utmost importance! 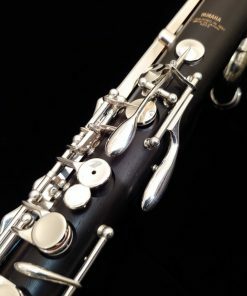 Sometimes, a clarinet (regardless of who the manufacturer or the price point is) comes in needing 20 minutes of adjustments and then the very next one can require 2 hours! 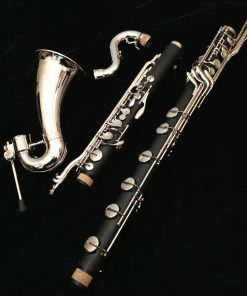 This is why we perform our setup (in our www.ClarinetRepairs.com ProShop) on your clarinet before delivering it to you. 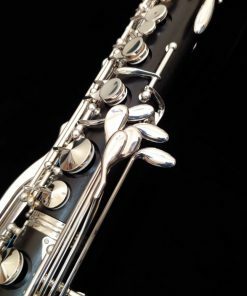 You trust us with your purchase and we want to make sure that you are rewarded by giving you your new low C bass clarinet setup flawlessly!